Google Adwords is the giant when it comes to pay per click advertising. It’s no wonder since Google has 100 billion monthly users. You’d be daft not to consider Google Adwords as part of your overall marketing strategy. Bing is generally the second choice, given that, in comparison, it has far fewer daily users. However, rather than taking this stance from the off, it’s worth considering both the pros and cons of each platform for each type of business using PPC, from e-commerce sites to casino sites such as these. If you only have a small budget, this is especially important, it’s easy to make costly mistakes if you aren’t clued up when it comes to PPC. Bing is generally cheaper per click given that there’s less competition. For this reason, Bing Ads should be considered even as an alternative for those highly competitive search terms. With Google Adwords, you have the potential to reach a larger audience, but you probably will pay more per visitor. For smaller businesses with less of a marketing budget, Bing is ideal. Bing has a great ad scheduling system which lets you target different time zones for different campaigns. With Yahoo! Bing, you also have the ability to change settings at ad group levels, whereas with Google Adwords, you set everything at campaign level and this cannot be changed between ad groups. Google Adwords cares a lot about ad quality and website quality. So this could be viewed as a pro or a con depending on the quality of your website. Really though, it’s a great thing because the better your website, the higher it will be ranked. By better, we mean, relevant, useful, informative with content that is a close match to the keyword you are bidding on. 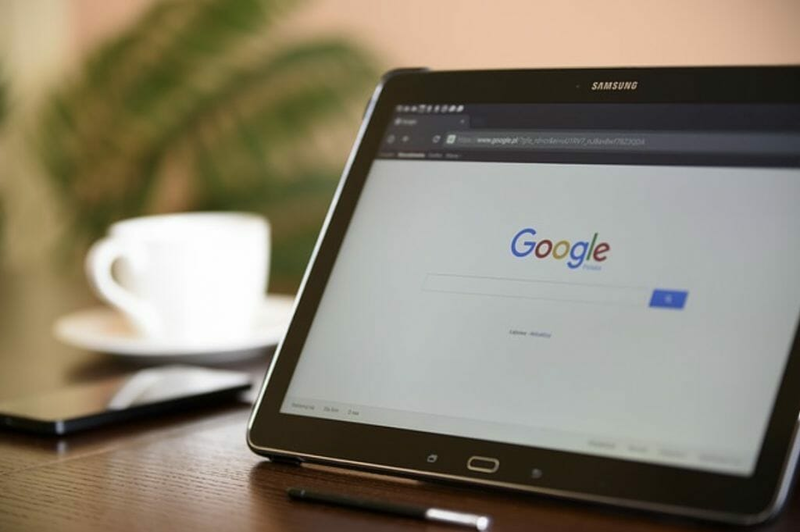 Now, although Google claims they like affiliate sites, it has been proven in some cases that affiliate websites receive a lower quality score. In cases where you have a lot of affiliate links and content on your website, again it might be worth considering Bing. As always we recommend testing different campaigns and different platforms before deciding which one is better for you. You might even decide a combination of the two works best. To get the most out of your PPC advertising it’s worth learning the best practices before diving in. Pay per click ads can get very costly if you’re not sure what you’re doing. Google Adwords offers a free training course with loads of valuable information about to set-up and successfully manage campaigns.